According to Acharya, without the PCA imposition, some banks would have incurred even higher losses and required even more of taxpayer money for recapitalisation. Reserve Bank Deputy Governor Viral Acharya on Friday strongly argued for continuing with the regulator’s Prompt Corrective Action (PCA) framework, which has evoked criticism from many quarters including the government in the recent past. “It is important that the PCA framework to deal with financially weak banks is persisted with,” Acharya said. “Any slackening of the approach in the midst of required course action is an all too familiar and ultimately harmful habit that we must eschew,” he said at a function at IIT Mumbai. 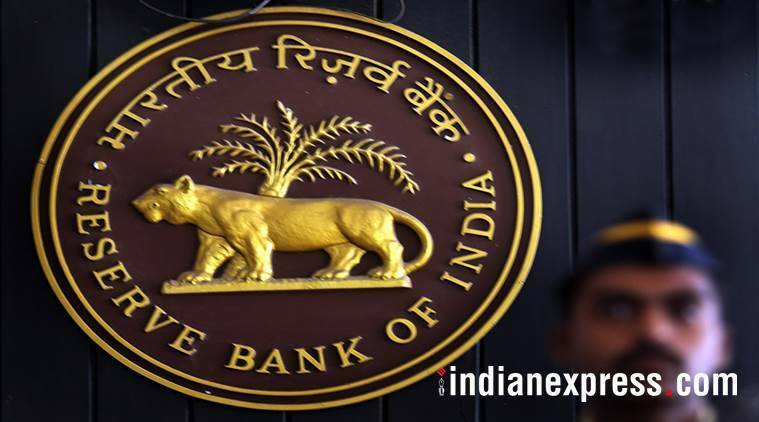 According to Acharya, without the PCA imposition, some banks would have incurred even higher losses and required even more of taxpayer money for recapitalisation. “Imposition of PCA can thus be seen as first, stabilising the banks at risk, and then, undertaking the deeper bank reforms needed for long-term viability of the business model of these banks,” he said.